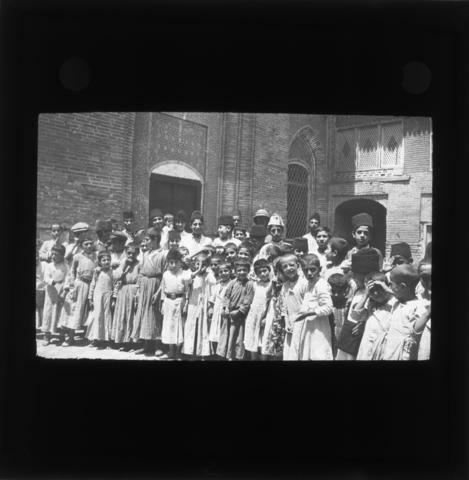 Lantern slide was originally found in a wood box labelled "Box 1". Lantern slide is numbered as 2. Description created by Emily Hines on September 21, 2018.